Senate Records reveals that the CPD Law known as Republic Act 10912 is ‘An act mandating and strengthening the continuing professional development program for all regulated professions, creating continuing professional development council, and appropriating funds therefor, and for other related purposes. “Moreover, we are pressing the PRC to provide online courses to do away with the costly sit-in programs,” the Senator added. “First, it was a requisite for the ASEAN integration. It is to enable cross-employment of professionals within the ASEAN region,” he pointed out. 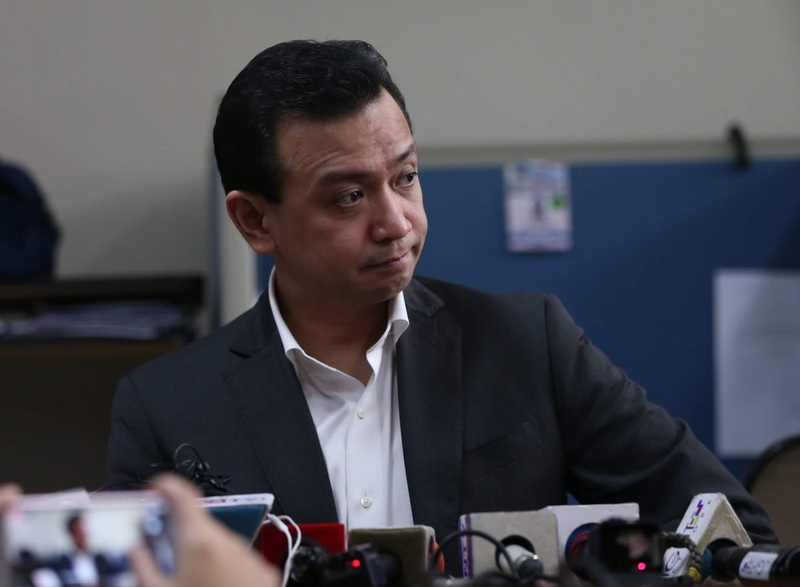 “If we didn’t pass that, our professionals would be placed at disadvantage because the professionals in other member-states can work here while ours cannot work in their countries,” Second, it is intended to help our professionals meet the global standards and be updated with the latest trends and best practices of their profession,” Trillanes said. “For example, a nursing graduate in 1980 who didn’t practice her profession and suddenly decided to practice nursing again, may not be abreast with the developments within the nursing profession,” the senator explained. 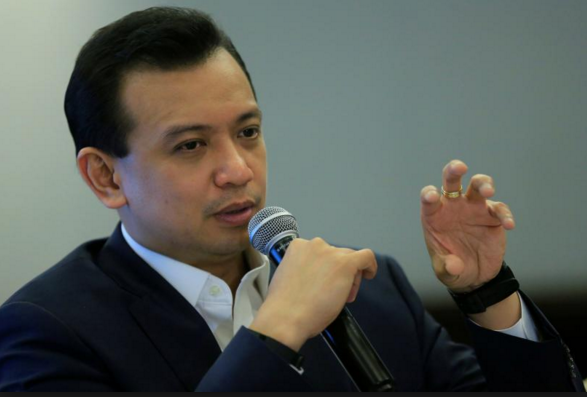 “Third, most countries have their own CPD laws or programs for different professions,” Trillanes added. The CPD Law was prepared and submitted with the collaboration of the Civil Service and Government Reorganization and Finance with Senator Antonio “Sonny” Trillanes IV as author, along with Cynthia Villar and Francis “Chiz” Escudero per Committee Report No. 95 pending approval in substitution of Senate Bill Number (SBN) 1005 or the ‘Act Mandating the Automation of a National Public School Database’. 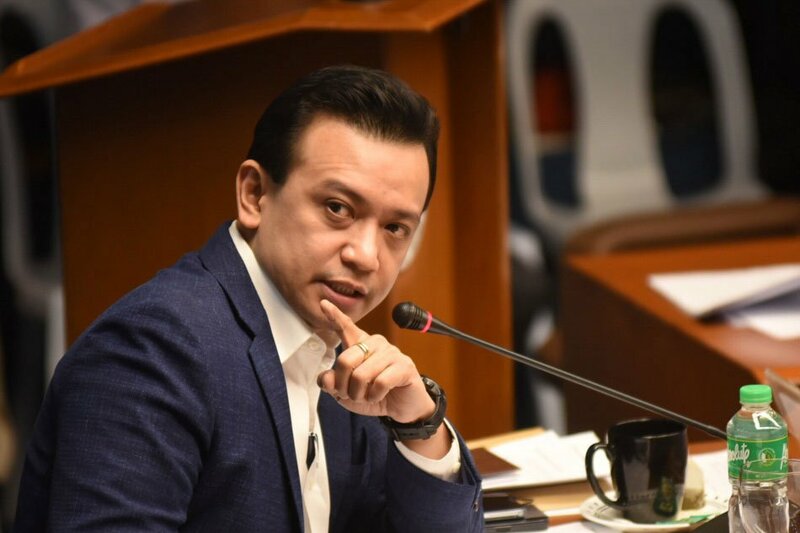 Legislative History shows that Senator Trillanes himself was the principal author along with other 17 Senators all in favor of such Law. Meanwhile, lawmakers Aangat Tayo Party list Representative Neil Abayon and Bernadette Herrera – Dy of Bagong Henerasyon Party list urged President Rodrigo Duterte to finally cease the PRC, which they believe has become a fraud only to exploit all the money and endeavors of both amateur and seasoned professionals in the country. They said that PRC managed to oblige professionals to sustain further education through various training and seminars but failed to establish an objective that deemed fit to their full advantage, particularly the skilled OFWs. “Mr. President, please suspend this broken program indefinitely for the sake of Filipino professionals here and abroad, including tens of thousands of overseas Filipino workers (OFWs),” they said. They also said that the agency has been ‘deaf and blind’ about the sentiments of the professionals which prompted them to escalate the problem directly to the President. From the words of Abayon himself, the CPD Program has become a big – money making rip – off. Several professionals have already expressed with dissatisfaction over the CPD Act. Countless petitions from various professions have already been raised since last year. “This government should no longer inconvenience our professionals in the name of business and foreign interests. We strongly urge the House of Representatives and the Senate to immediately hear and pass House Bill No. 7171 to repeal the CPD Act of 2016,” they added. Meanwhile, PRC justified that that the law was enacted primarily to conform with the Association of Southeast Asian Nations (ASEAN) Mutual Recognition Arrangements, the Philippine Qualifications Framework, and the ASEAN Qualifications Reference Framework to help Filipino professionals to be AT PAR with the standards of other countries.